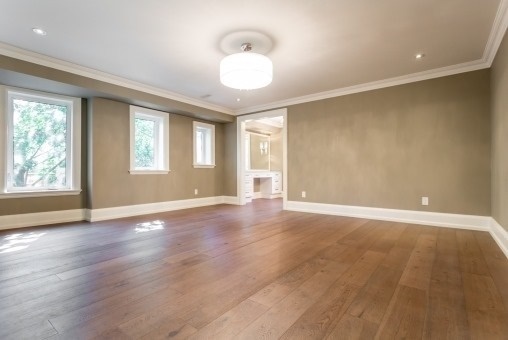 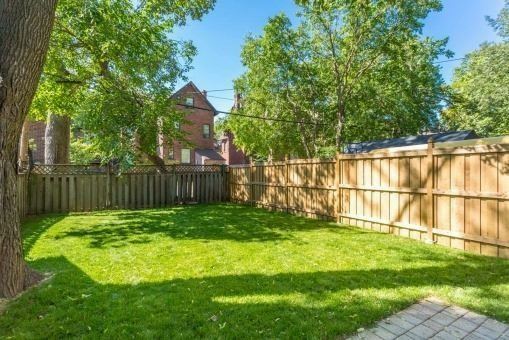 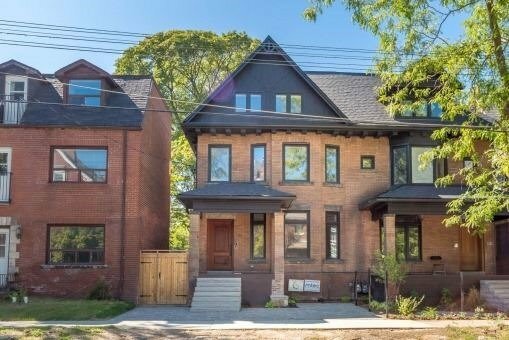 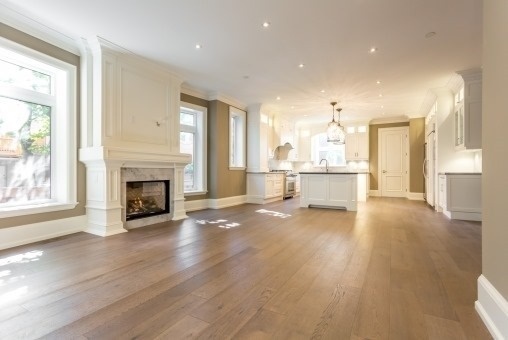 Totally rebuilt 3 storey home of 4+1 bedrooms and 5 washrooms in the Annex is equipped with top of the line materials and craftsmanship. 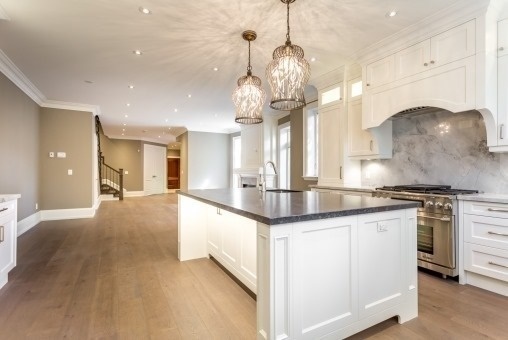 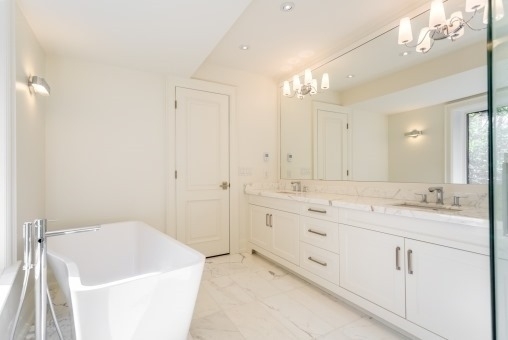 Impeccable attention to details: oak engineered 7.5" floors, granite countertops in the kitchen, hydronic (water) radiant heating system throughout the entire main floor and basement. 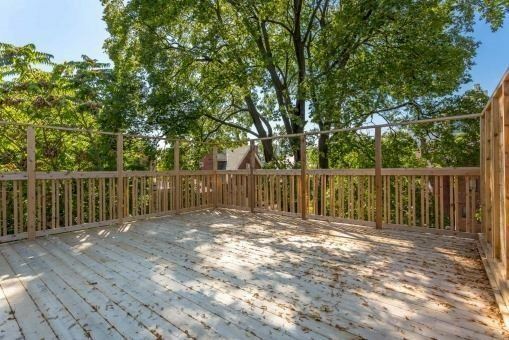 Bathrooms with heated floors, 2nd floor laundry room, dual furnace, dual AC.